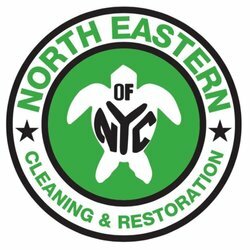 North Eastern Cleaning and Restoration – One of the most affordable commercial cleaning services New York market offers One might think that the good and quality NYC cleaning services must be expensive. It mostly is true. But not when talking about North Eastern Cleaning and Restoration. We offer to satisfy and exceed all your needs, improving the quality of our services, and still remaining one of the most affordable cleaning services in New York. Our desire is to see a delighted customer at the end of the day. Given that the most of our customers and clients recommend us to their friends and family members, we can say that we are on the right way!